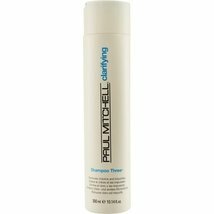 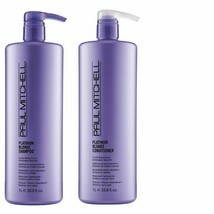 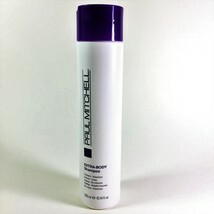 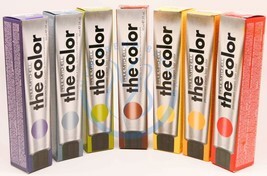 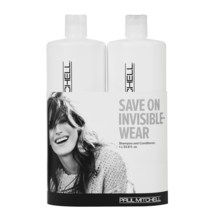 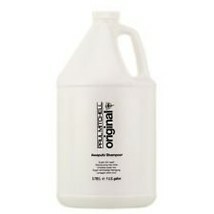 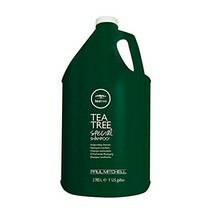 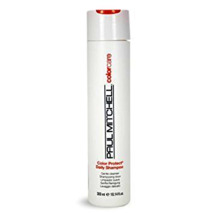 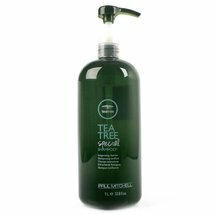 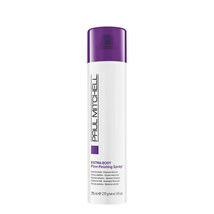 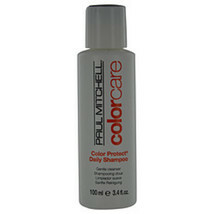 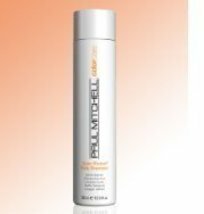 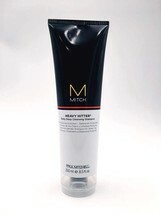 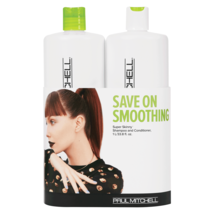 Paul Mitchell Color Shampoo pick a color and a size! 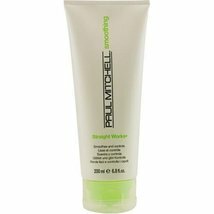 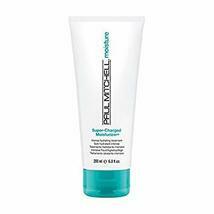 Neutralize, intensify and maintain beautiful, healthy color with Paul Mitchell Color Shampoos. 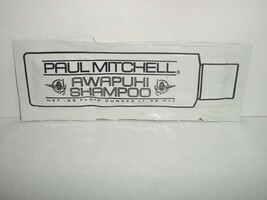 The luxurious cleansing and conditioning benefits of Awapuhi have been combined with unique combinations of pigments to create the ultimate in color, shine, body and condition. 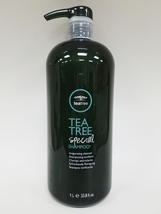 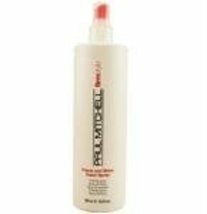 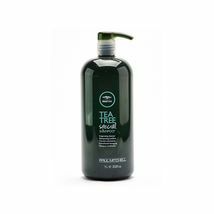 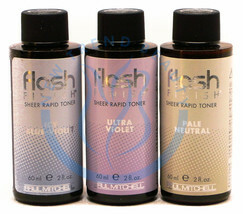 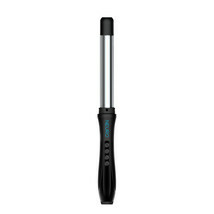 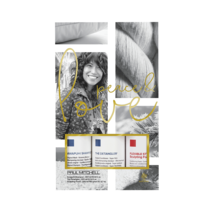 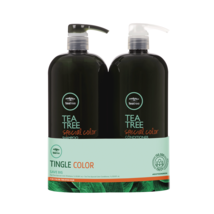 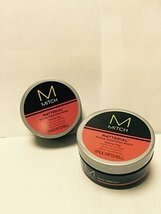 Perfect for natural or color-treated hair.